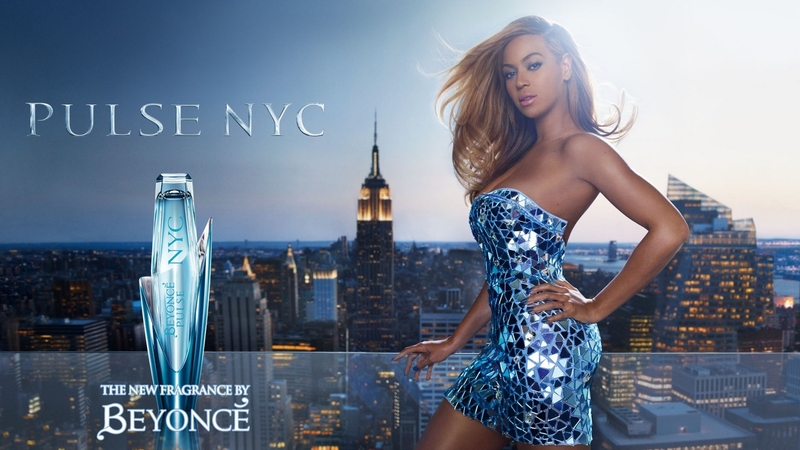 Beyonce Pulse. . HD Wallpaper and background images in the Beyonce club tagged: beyoncé pulse. This Beyonce wallpaper might contain تےندوا, unitard, جسم سوٹ, کیٹ سوٹ, لیوترد, یوناترد, بلی سوٹ, ٹائٹس, leotards, سرکتی, لیوتردس, کاک کپڑے, میان, کوکٹیل, and لباس. Beyonce and جے Z at the Charles de Gaulle airport in Paris (June 29). Beyonce: سیکنڈ Night in Atlantic City!